Ginninderra Press is celebrating 10 years in Adelaide with an anthology of poems, chosen from poets published by them. 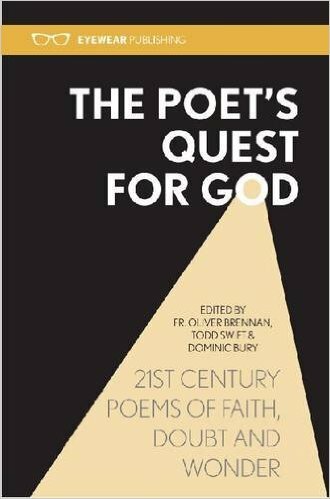 The anthology is available here. 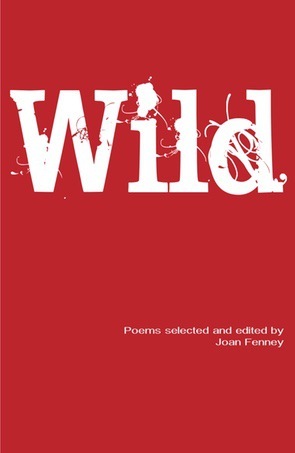 My poem ‘Invasion’ (published in the Pocket Poets collection ‘Second Person Singular’) is included in the anthology. Two other poets from the Mornington poetry workshop ‘Peninsula Poetica’, Avril Bradley and Ann Simic, are also included. All three of us descended on Adelaide in July, to attend the launch and read our poems. 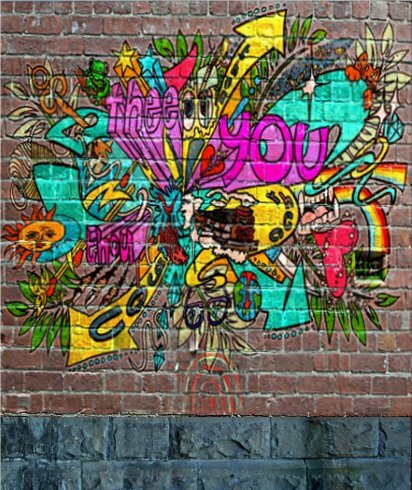 My poem ‘You Are…’ won first prize in the Society of Women Writers’ Kathryn Purnell Poetry Prize. 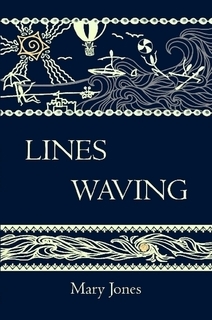 The poem is included in my current collection ‘Lines Waving’, and will also be published in the second edition of the SWWV Journal ‘Sparx’, which is due to be launched at the end of November. 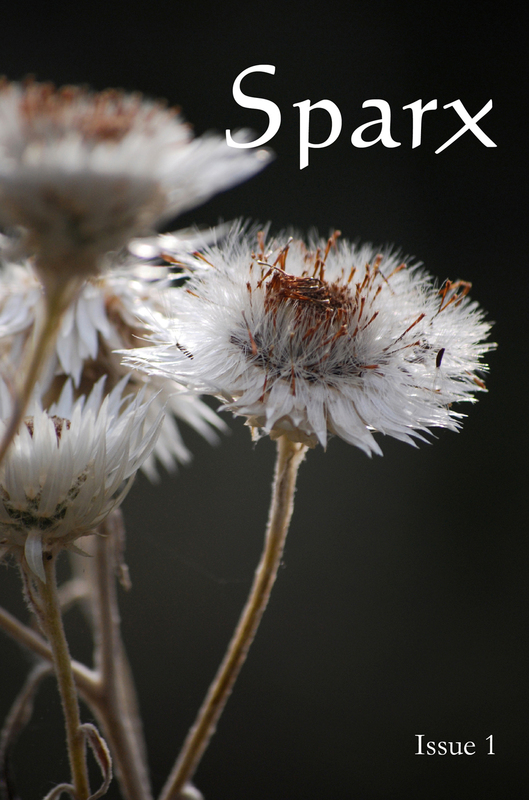 The first issue of ‘Sparx’, the Literary Journal of the Society of Women Writers Victoria, has now been launched. There will be two issues per year, showcasing members’ work and publishing winning entries in SWWV competitions. My prize-winning article ‘The Right Direction’, about directing for the stage, is included in this issue. 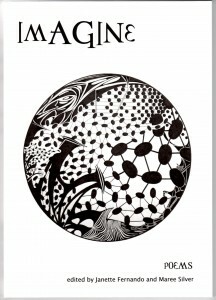 My poem ‘Mosaic Man’ appears in the Poetica Christi Press anthology ‘Imagine’. After waiting for four years to see if this publication would finally get off the ground, after the publishers hit sponsorship problems, it is at last available. My poem in the anthology is one of the set of sonnets that got me shortlisted for the Newcastle Poetry Prize. This is the design that my grand-daughter Poppy did for the cover of the book, which is entitled ‘Second Person Singular’. I also have a poem chosen for inclusion in the next Poetica Christi anthology, ‘Imagine’. My radio play ‘Memento Mori’, has been commended in the Fellowship of Australian Writers Literary Awards.